I am based in Houston, TX, but I am born and raised in Kingsville, TX. All of my family still lives in Kingsville, and it is always a blessing when I get to return home to defend someone accused of a criminal matter. I have handled cases ranging from misdemeanors, to very serious felonies. Whether you are a Kingsville, TX resident, or someone who was just driving through town, I would be happy to talk to you about your case. I enjoy being the big city lawyer who comes back to town, and I will do everything in my power to protect your rights. 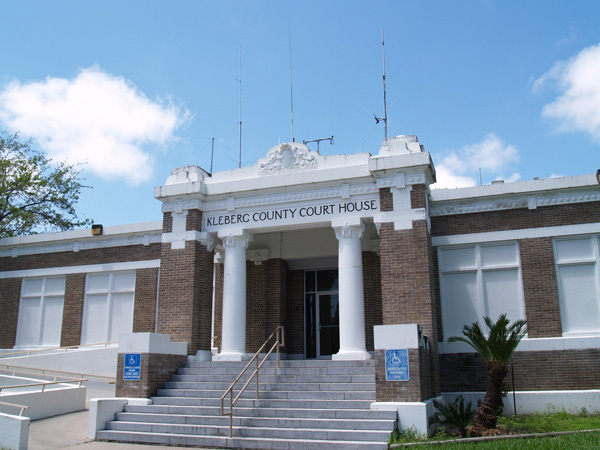 If you would like to discuss your case with me, Houston based Kingsville, TX Criminal Lawyer Eric Benavides, please feel free to give me a call at 713-222-2828. I would be happy to set up an in person meeting, or a phone consultation at your convenience.